• We are looking for "urgently needed" design resources in this specific area. You provide products or services in hardened technologies? • More customers have working silicon using EFLX eFPGA. • And more customers are designing with EFLX eFPGA. • Read about their implementations. • UMMC- DDR4 Controller, EFC-ONFI Controller and LDPC. New IoT Platform of the week !!!!! Mobiveil's IoT gateway... Hot Product !!! 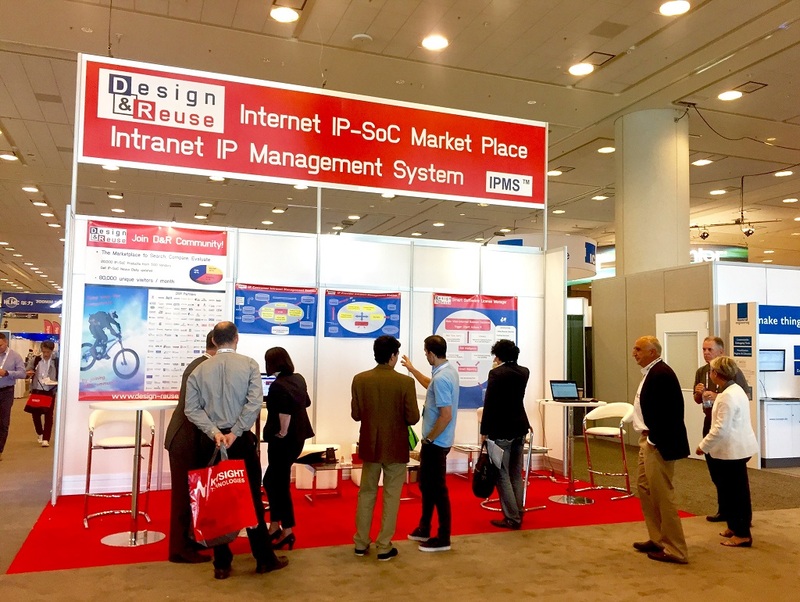 IP SoC US 19 was a great event! What did our partners announce? You look for SoC Design Services? The worldwide unique event fully dedicated to IP SoC.